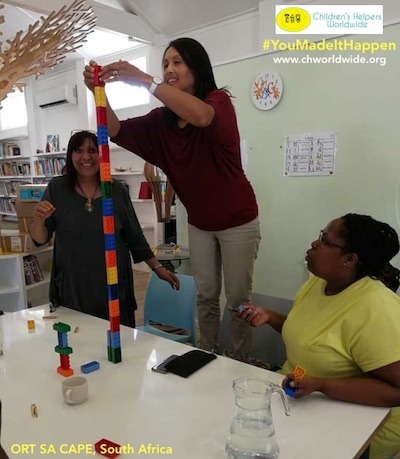 Children's Helpers Worldwide | You Made It Happen! 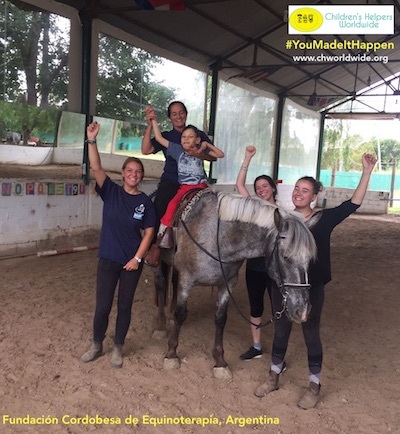 We were delighted to take part in the UK’s first #YouMadeItHappen campaign, where we had the chance to show what an amazing impact our supporters have made for the children! Check out our Facebook album, or see the photos and facts below. 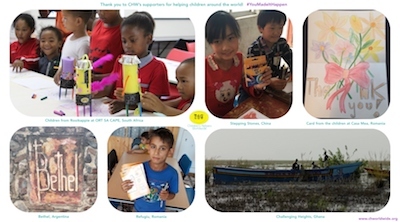 This year, CHW’s supporters contributed towards health and educational programmes for disadvantaged children and youth in Argentina, China, Ghana, Romania and South Africa. Thank you for your support, dedication and kindness! Ismael, a little boy in Argentina who has Phelan-McDermid Syndrome has been attending equine assisted therapy sessions at Fundación Cordobesa de Equinoterapia. CHW’s supporters funded this! Isaac grew up at New Life’s Children’s Home in Ghana. 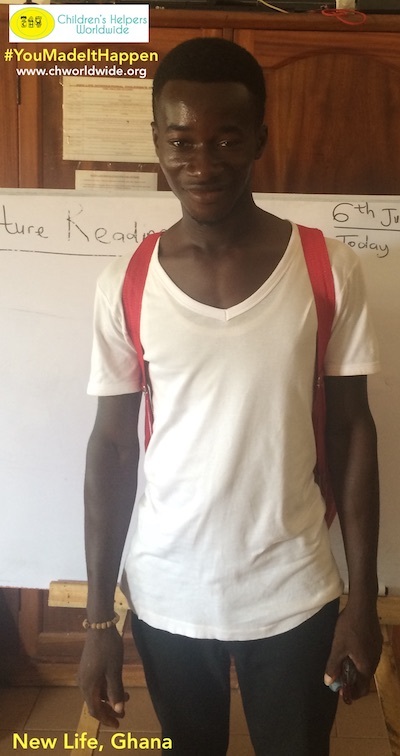 Ronco Cayman sponsored his fees and he is now studying Mechanical Engineering in Cape Coast. Thank you to Darrell and all at Ronco Cayman. 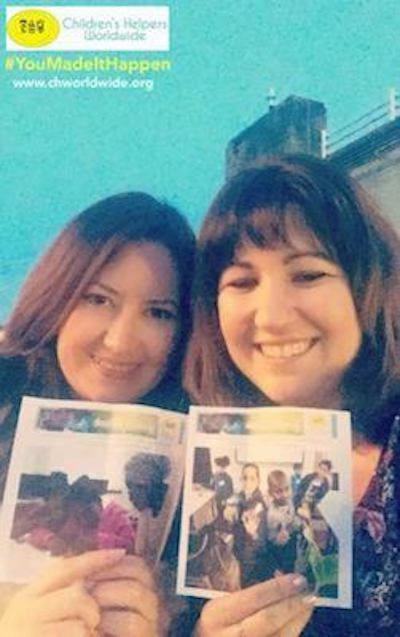 CHW’s supporters sponsored a part time social worker, Claudia, to work with the children at Casa Mea in Romania this year and last year! Claudia has a vital role in supporting the children. A special thanks to Hazel and David for their support with their Eurovision Song Contest themed fundraisers! Thanks to Anna, Carol, Emma D, Jana, Katherine, Laura, Marie-Lise, Patricia, Ottilia, Robert, Sarah F and Sarah M for their continued support. Casa Mea needs more help right now. Details can be found here. Last semester, 6737 migrant and left behind children benefitted from Stepping Stones’ English classes in China. CHW’s supporters sponsored the teaching materials. Last month, ORT SA CAPE in South Africa ran a training session for 13 teachers on LEGO Six Bricks activities for the classroom. Our supporters funded this with their contributions on GlobalGiving. A big thank you to each person who donates and to those who share our project page during fundraising challenges! More info about the training is here. CHW is completely run by volunteers! Our volunteers have made it possible to support projects in five countries around the world, so that disadvantaged children can have help with their education and healthcare.